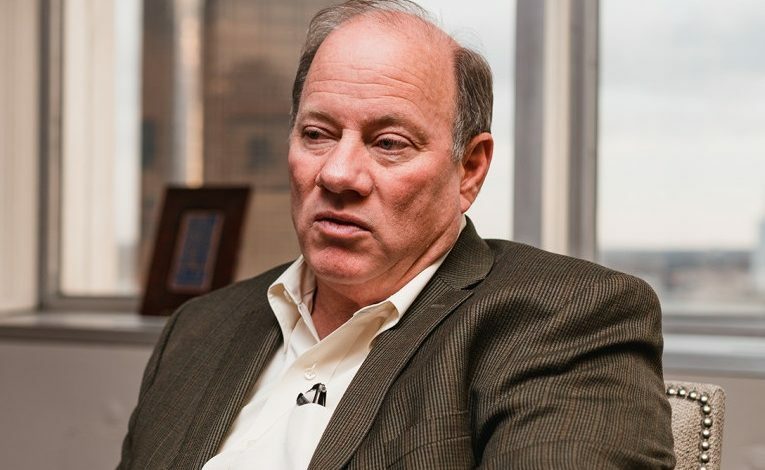 DETROIT — An investigation has been launched by Detroit’s office of inspector general into Mayor Mike Duggan, a report from Fox 2 News stated. The investigation will look into his connection with the non-profit “Make Your Date” after an investigative report by the Detroit Free Press suggested the mayor may have used city resources in order to help his friend Dr. Sonia Hassan raise money for the charity, which she runs. Hassan is a Wayne State University researcher who was selected by Duggan to lead the city’s initiative to reduce premature births. The report said that $358,000 in city grants was steered into the organization, which is affiliated with Wayne State University. “An unbiased, thorough review of the facts will demonstrate that the central claims and unsubstantiated suggestions made by the Detroit Free Press are completely false,” a statement from her office read. “The city’s efforts entirely supported Wayne State University and its ‘Make Your Date’ program. “No city or private money was ever provided to the non-profit,” the statement added. It also said that Dr. Hassan volunteered her time for the program, which seeks to improve Detroit’s high infant mortality rate of 14 deaths per 1,000 births. 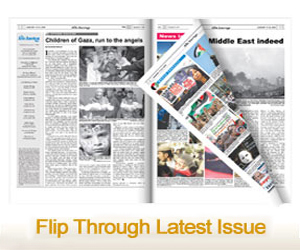 “We welcome this review following the questionable reporting from the Detroit Free Press. While Wayne State University is not the target of the article, we feel compelled to defend a program critical to the health of Detroit mothers and babies, and a dedicated, talented Wayne State faculty member who was maligned based on implications and innuendos. “Over a period of several months Wayne State provided an extensive amount of information about Make Your Date to the Free Press, including a detailed financial accounting of the program administered by the university. Despite multiple explanations and evidence to the contrary, the paper still implied that Make Your Date was administered by a separate 501(c)(3). This is simply false. “Even the Free Press admitted there was absolutely no wrongdoing in the program, though they failed to include in their reporting salient information that would have further demonstrated this, among which is that Dr. Hassan earned exactly zero dollars for her volunteer efforts on this important cause. They also declined our offer to provide interviews with women who have benefited from the program. “Most importantly, what is clearly under-emphasized is the value of the Make Your Date program. Detroit has the highest preterm birth rate in the country. Because of the city’s patient population and Wayne State’s excellence in prenatal care and research the university was selected to host one of only two National Institutes of Health research branches outside of Bethesda, Maryland – the Perinatal Research Branch (PRB) of the National Institutes of Health. The Make Your Date program was launched based on research done at the PRB, in which Dr. Hassan played a prominent role, and together the programs advance the understanding of prenatal care while providing care to mothers most in need. Detroit’s Office of Inspector General investigates waste, abuse, fraud and corruption in city government.